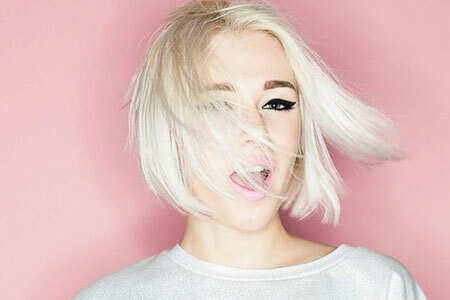 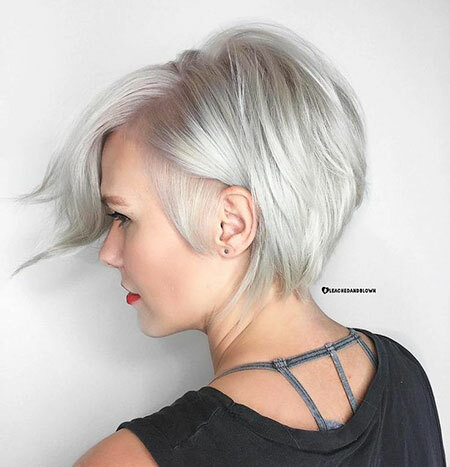 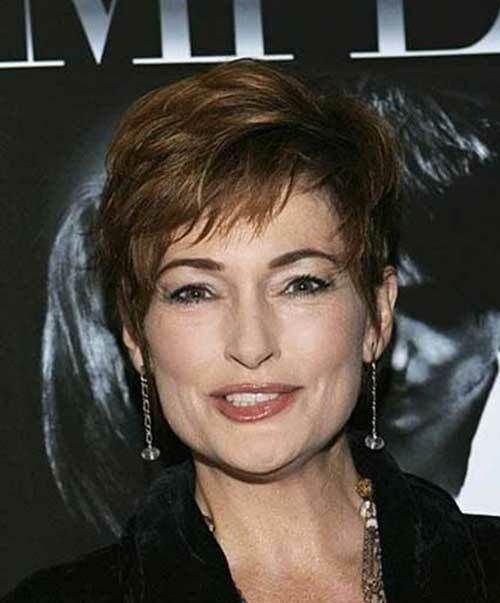 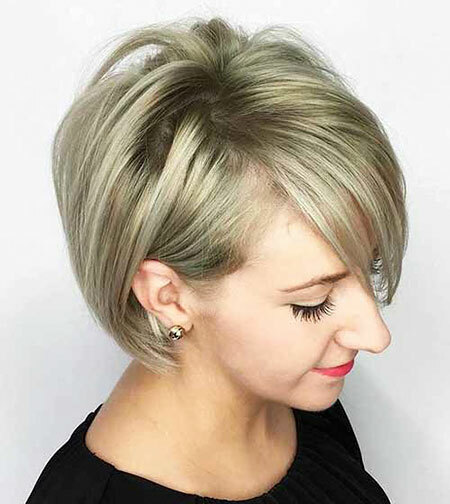 Fine short hair is one of the most sought-after hair models. 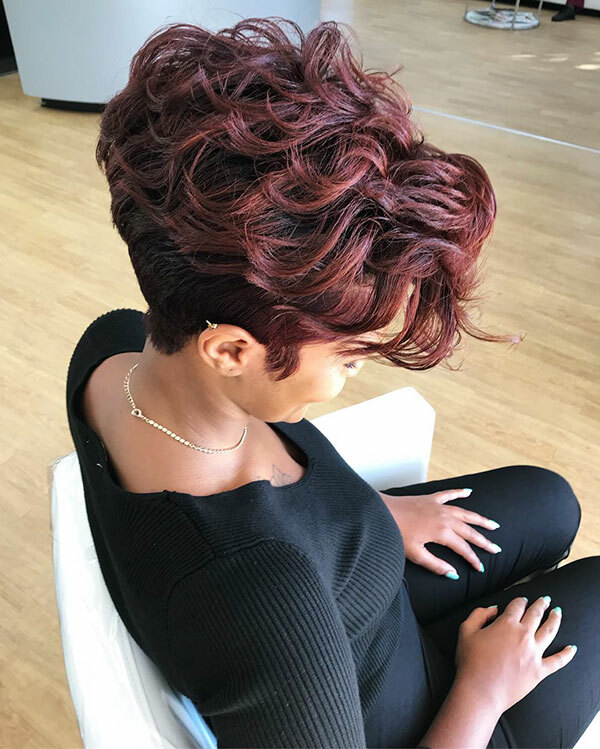 Because every lady is looking for her own hairstyle and you can find the most special and beautiful short haircut for fine hair. 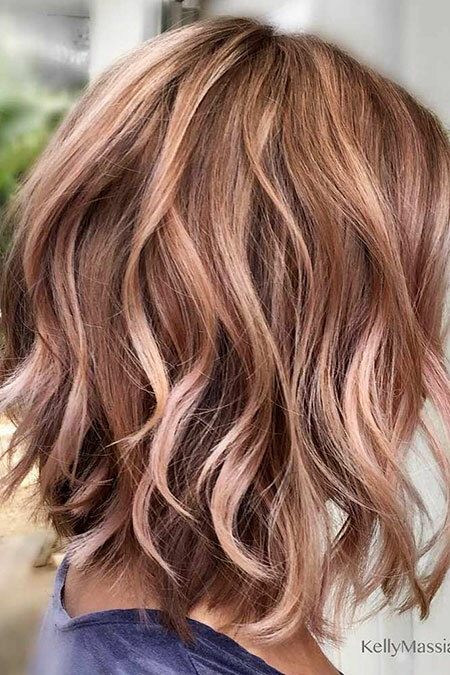 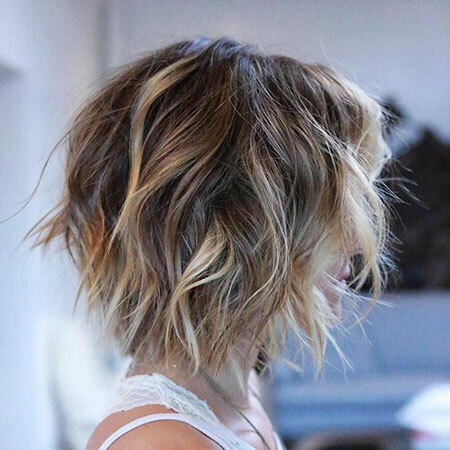 It can be a great choice for highlights, wavy styles, choppy layers, short fine hair. 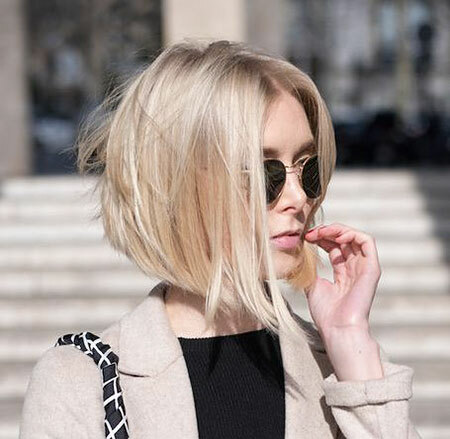 Your hair will look slightly thicker with them. 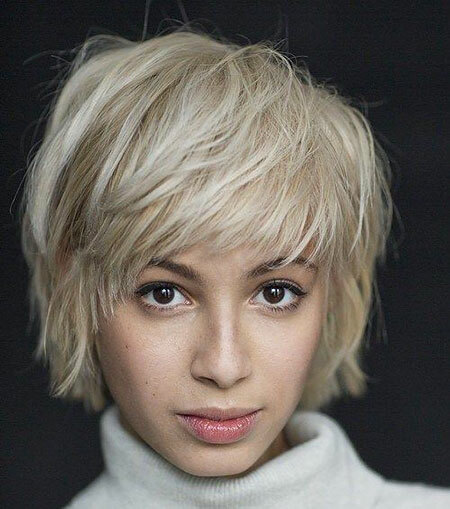 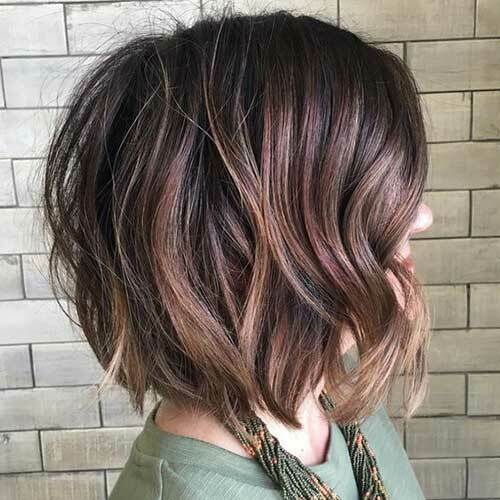 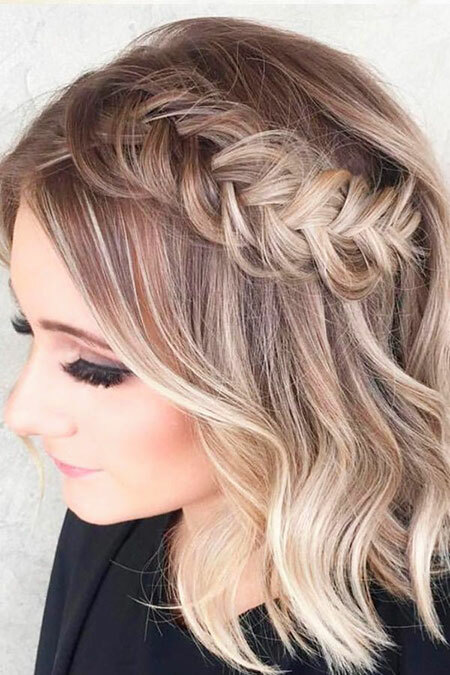 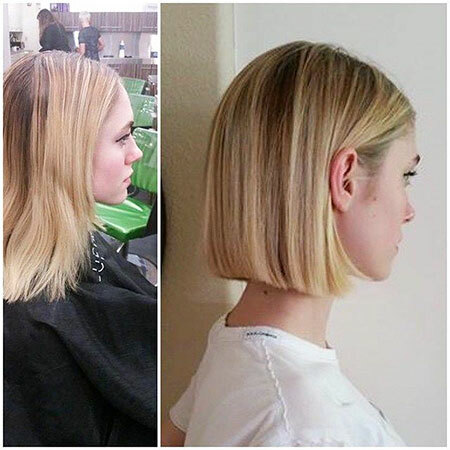 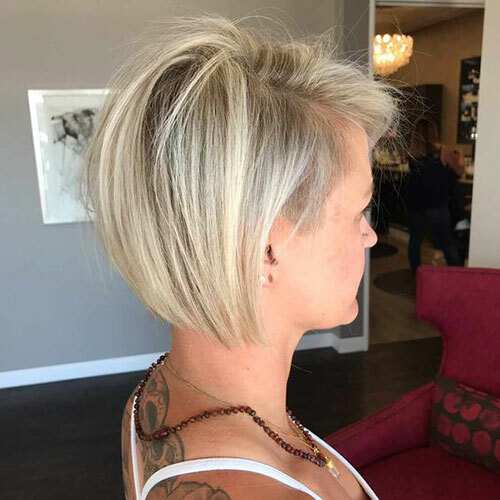 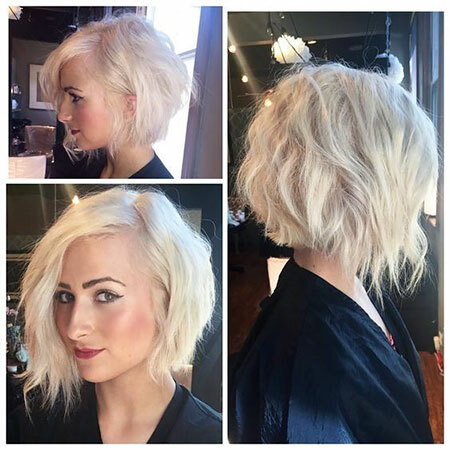 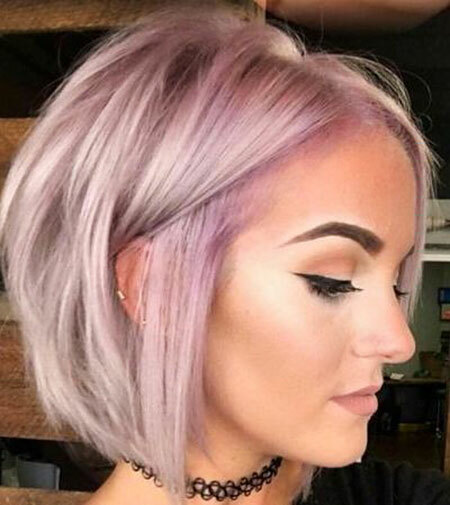 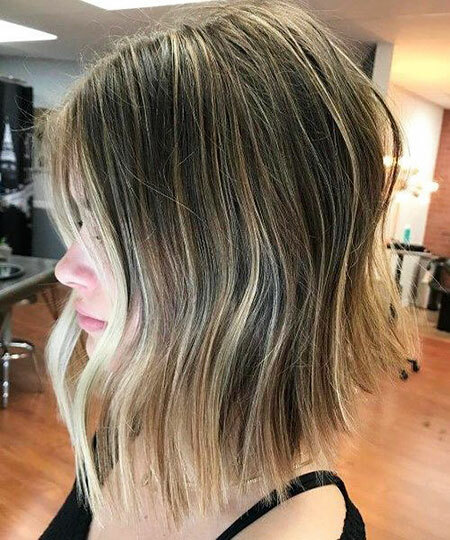 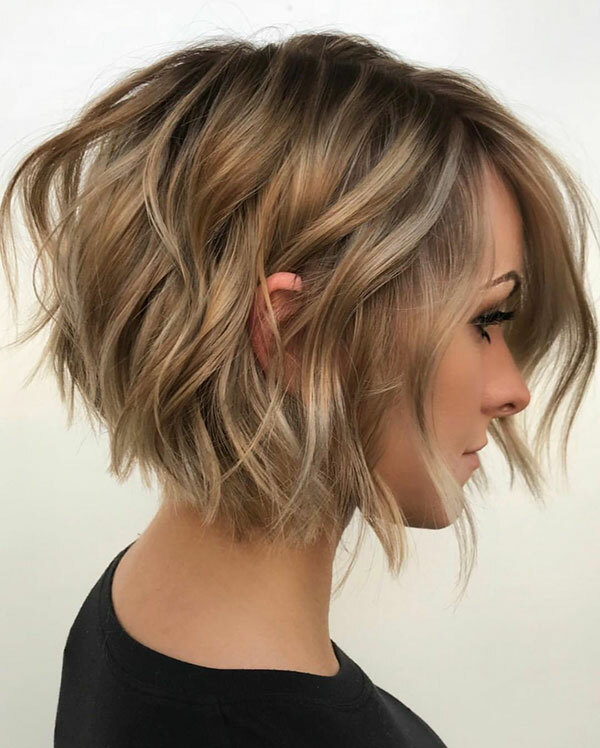 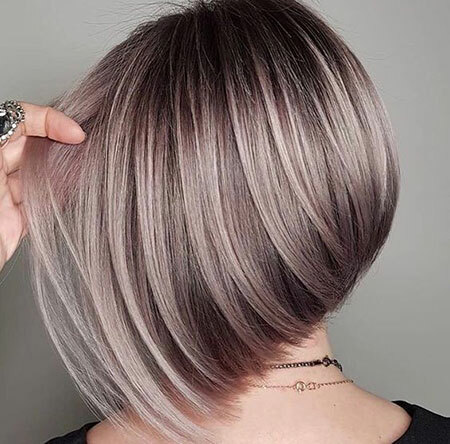 Pixie haircut and short bob can be a nice option, but if you avoid very short hair, you can look at long bob hairstyles for fine hairstyles. 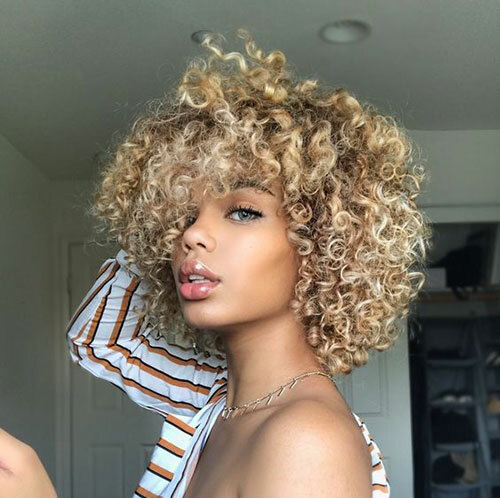 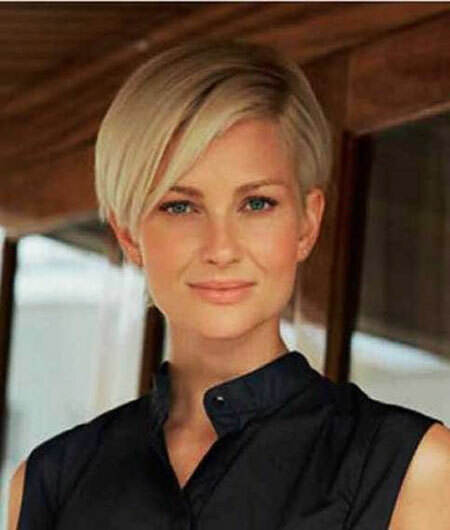 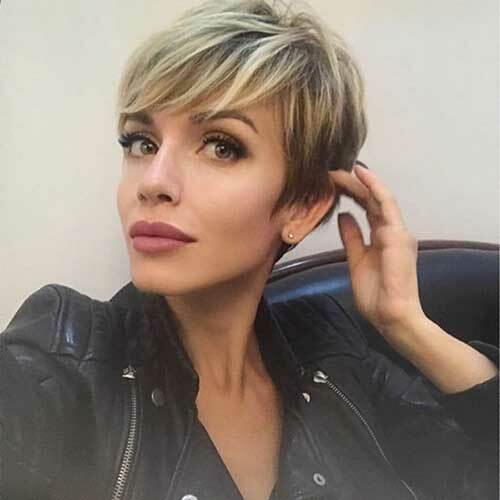 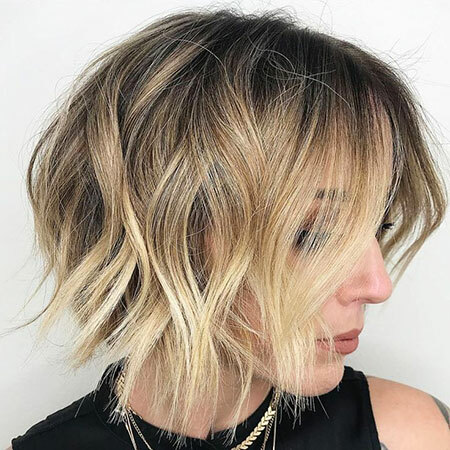 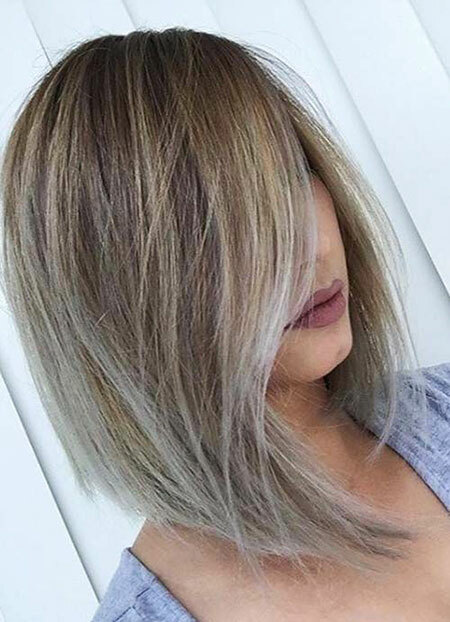 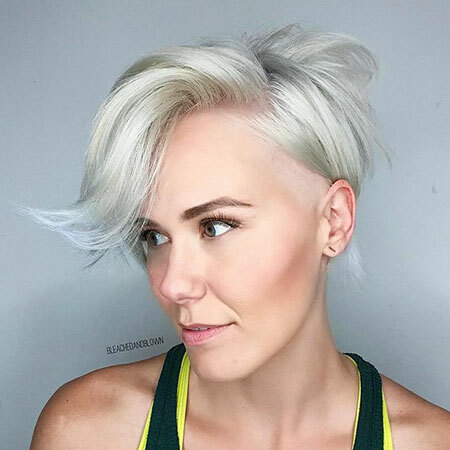 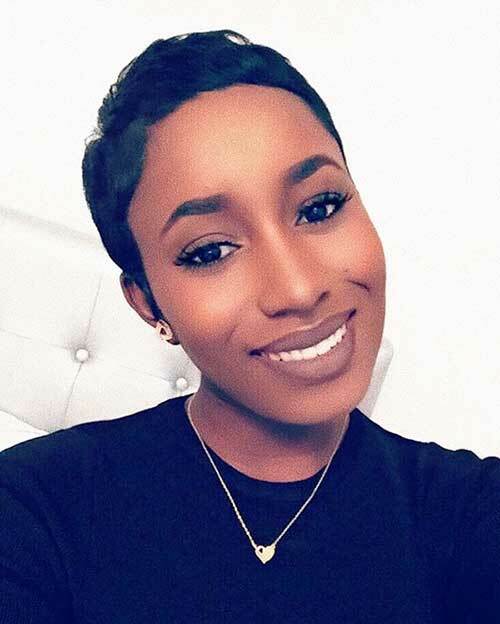 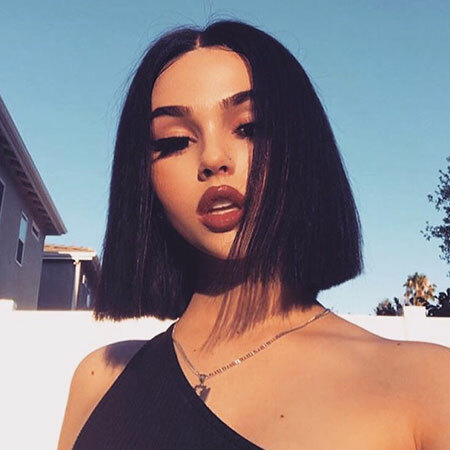 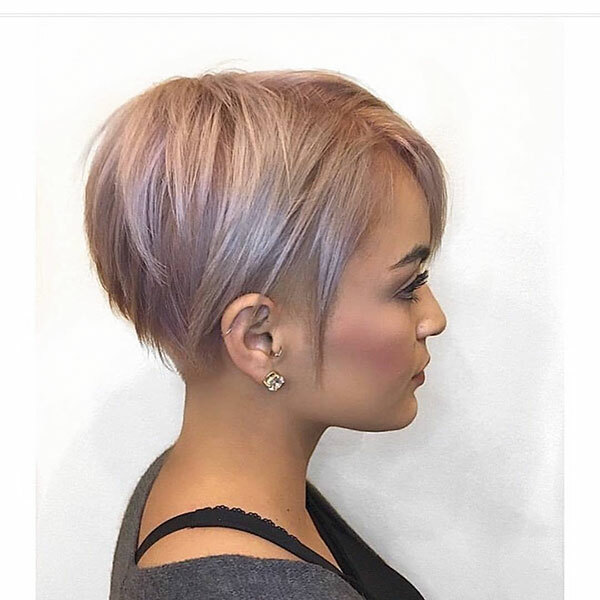 Blunt hair cut is not a preferred haircut style for fine hair, but if you want different styles and a different look, you can also choose these stylish blunt cut short hairstyle.